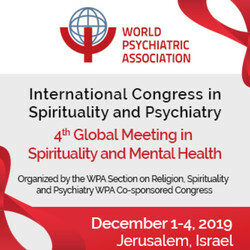 This International Congress will be the 4th Global Meeting in Spirituality and Mental Health. It is a WPA co-sponsored congress. Spirituality/Religion (S/R) is relevant to most of human beings, 84% of world's population reports a religious affiliation. Systematic reviews of the academic literature have identified literally thousands of empirical studies showing the relationship (usually positive but also negative) between S/R and health. However, there has been world wide a huge gap between knowledge available about the impact of S/R to health and the translation of this knowledge to the actual clinical practice and public health policies. 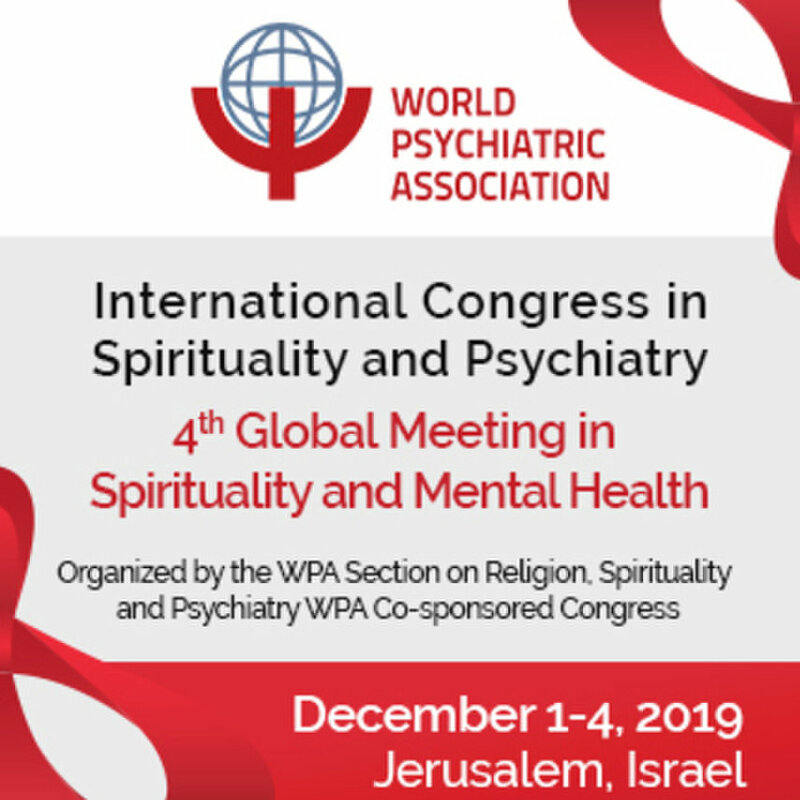 Given this, the WPA recently published a Position Statement on Spirituality and Religion in Psychiatry emphasizing the importance of integrating S/R in clinical practice, research and education in Psychiatry. This Congress will focus on practical implications, on how to sensibly and effectively integrate S/R in mental health care and public policies. Can a social health worker also attend this program .